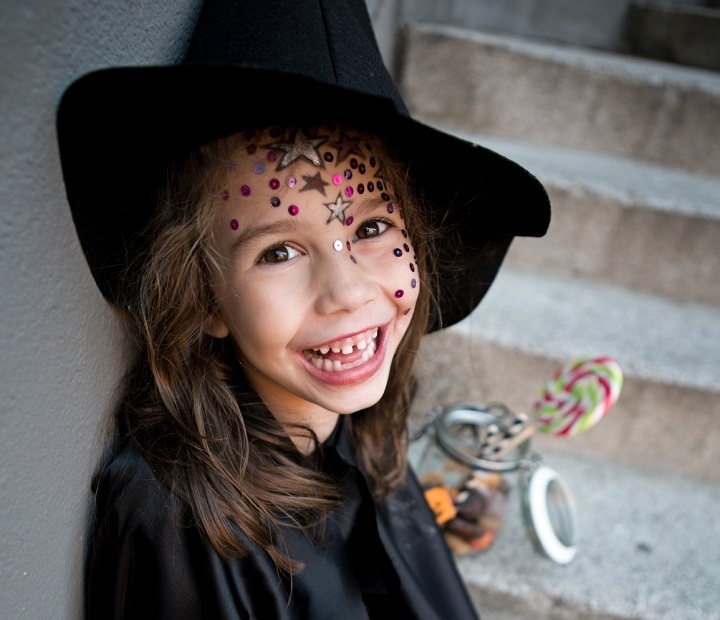 Learn how to take creepily cool Halloween photos with our four frightening top tips. Cut extra-large openings for eyes and big, jagged smiles. Use two or three candles inside the pumpkin. Or, place a torch in the pumpkin. Twilight is an ideal time to take pictures because the remaining light in the sky is very dramatic. During twilight, we suggest using a tripod or a fill flash. 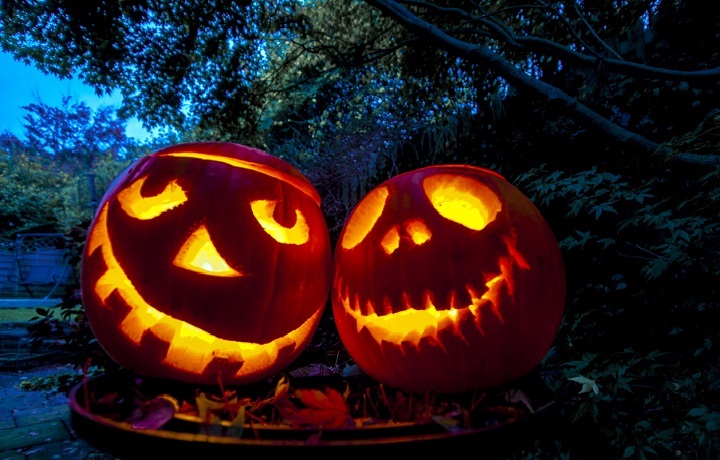 Your camera’s automatic flash will come on at night, but for better results, turn it off and use a torch to illuminate spooky subjects from the side or below. Also, use the Night Portrait setting on your camera, which uses flash and a long exposure. To avoid blurry results, use a tripod. If you’re welcoming children to your door, work with someone else. Have one person open the door and greet the kids while the other snaps away. 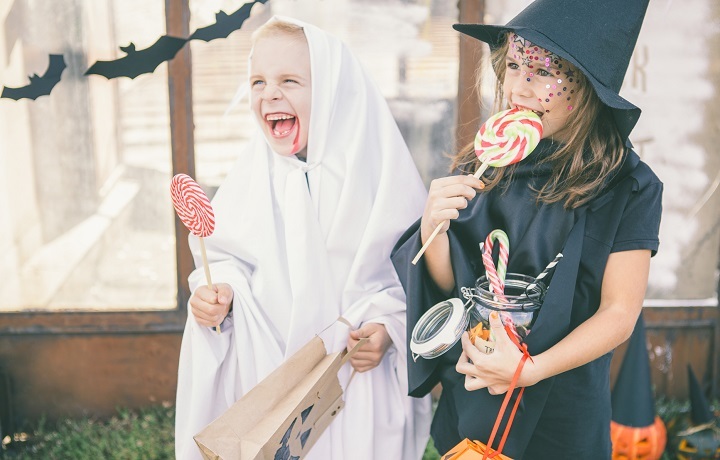 When taking your kids trick-or-treating, position yourself so that you can photograph them as they receive treats. Throwing a party? Use our ghoulishly gruesome Halloween cards to create unique & personalised invitations. You could even decorate your house with creepy collage cushions, serve your party potions on personalised photo coasters and create a spooky fridge photo gallery using acrylic magnets. 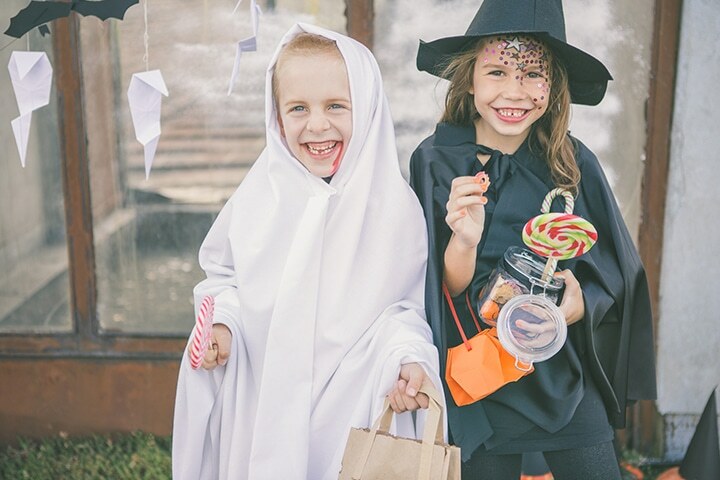 After Halloween is over, use Snapfish to print your photos and you can share with your friends when you use the Snapfish Mobile App. Visit our store for even more ideas. 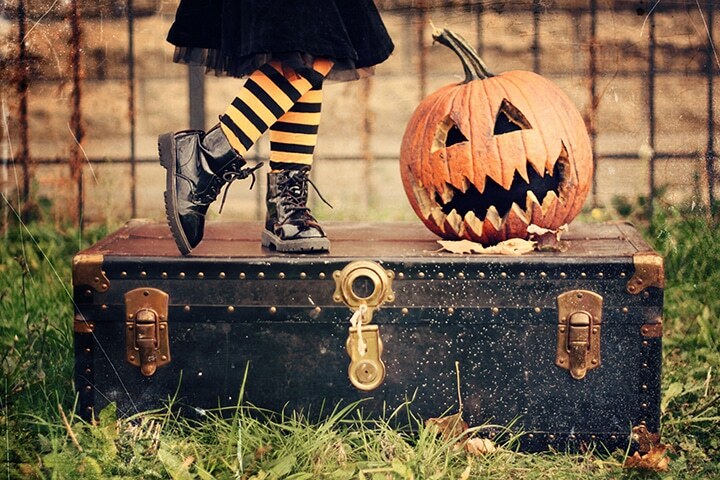 Tagged as Halloween, halloween photo tips, Holiday.